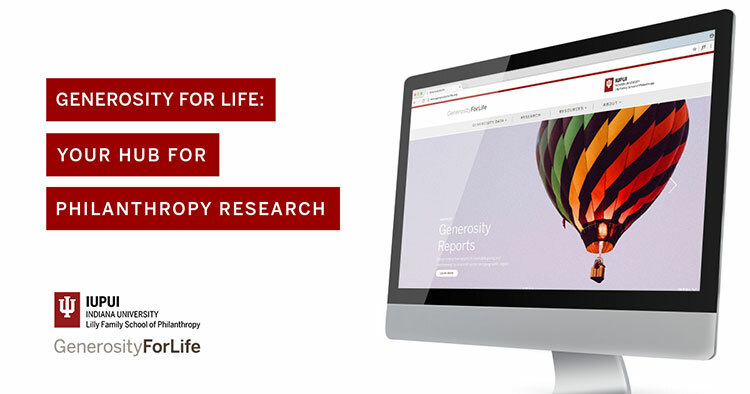 In October, the Lilly Family School of Philanthropy launched a new, interactive website, GenerosityforLife.org. Through this website, individuals evaluate their charitable giving and volunteering and access resources to learn more about generosity. Those resources include grant-funded research by eight scholars studying generosity through diverse lenses, including education, sociology, psychology, and economics. Funding for this research was generously granted to the Lilly Family School of Philanthropy by the John Templeton Foundation, and then re-granted out to the eight winning proposals. “This (grant) program further developed both the breadth and depth of information devoted to generosity and generous behaviors,” said Dr. Una Osili, associate dean for research and international programs. In this blog post, we’ll dive into two of those research projects, giving you the opportunity to learn more about the scholars’ specific research interests and generosity itself. We’ll explore the other grant-funded research projects in future posts. Education scholar Dr. Laura Liu, now of Indiana University-Purdue University, Columbus, focuses on art-based approaches to educational research and teaching practice. Dr. Liu’s academic focus and work has centered on making books that emphasize generosity, including ecological sustainability and cross-cultural generosity. Prior to conducting this study, she published a children’s book series on generosity that she uses to help undergraduate and graduate students explore different and effective ways of teaching on the subject. With this grant, Dr. Liu compiled a study where two second-grade classrooms, one middle income and one lower income, interviewed their grandparents or parents about generosity. Then, the students created books about how they learned generosity from that adult figure. Finally, the books were included for one month in the public library, where students could visit to view their authored texts with their parents and grandparents. Dr. Liu found many interesting and encouraging results about teaching generosity to young students. Her first finding was that the books changed students’ relationships in the classroom itself. “The teachers saw that the youth used generosity in their daily dialogue with each other and internalized generosity as a value and a goal in their classroom space,” she said. A third discovery focused on the intergenerational connection. Dr. Liu invited students to interview a parent or grandparent and learn how that important figure had learned generosity in their own life. “It really made the students appreciate and connect with them,” she said. Dr. Liu also found this process supported parents and grandparents in sharing their own life lessons and the virtues they wanted to pass down to their children. Finally, Dr. Liu noted the value of displaying student books in the public library, which sought to encourage more families to engage with the library as a shared civic space. “Not only can they go to the library and check out books for free, but the students are an important part of it. They’re authors and their books are featured in the library,” she said. Dr. Liu saw a few families visiting the library to view the books with their children. The library itself emerged in this study as an institutional expression of civic generosity crossing cultures and generations. In the future, Dr. Liu hopes to expand this project to other schools and countries to examine how generosity is learned and taught locally and globally. “It’s one of the most meaningful research studies I’ve done in terms of both generating findings and having an impact on students, their families, and the teachers,” she said. A different angle to studying generosity was taken from a sociological perspective. 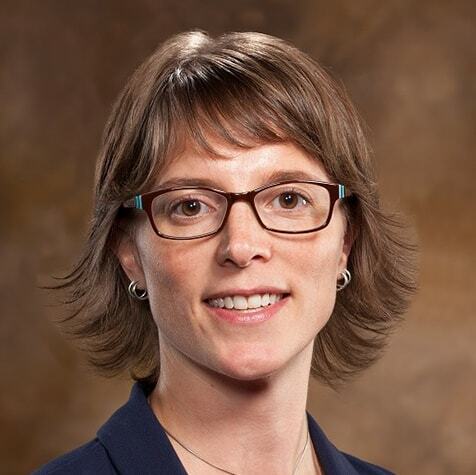 A study led by Dr. Patricia Snell Herzog of the University of Arkansas with colleagues Dr. Casey Harris, Dr. Shauna Morimoto, and Dr. Jared Peifer studied and analyzed the impact of interactions with social science data on promoting prosocial behaviors, such as charitable giving. 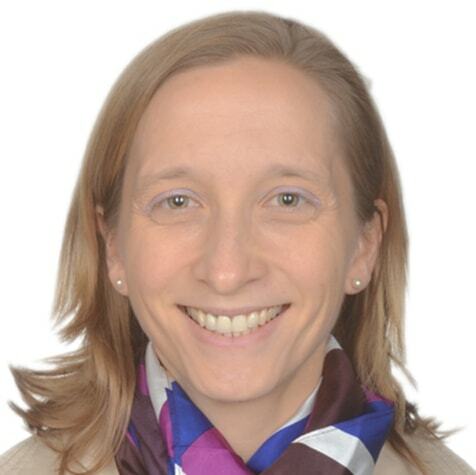 Dr. Herzog’s study looked at how participants (selected into groups at random) interacted with a weather website (the control group), the GenerosityForLife website (one treatment group) and a website focused on social stratification data (second treatment group). After interacting with the website assigned, participants were asked whether or not they wanted to keep an incentive or donate it to a charitable cause. These participants included current college students and then former participants of the National Study of Youth and Religion. Another finding was that participants in the college sample were between 40-50 percent more likely to donate their incentive than participants in the national survey, regardless of what website they viewed. “It seems that individuals may be more compelled to give when informed of national or regional norms rather than when informed of social inequalities. This study provides initial evidence regarding the potential for social science data to impact knowledge consumers,” Dr. Herzog said. She presented the findings at five conferences this past year. Both scholars expressed gratitude to the Lilly Family School of Philanthropy. Keep an eye out for our next post on two more research projects, which will be published this April.